The HYDAC BLT filter series is a tank breather filter and dehumidifier. It has a flow capacity up to 270 l/min. 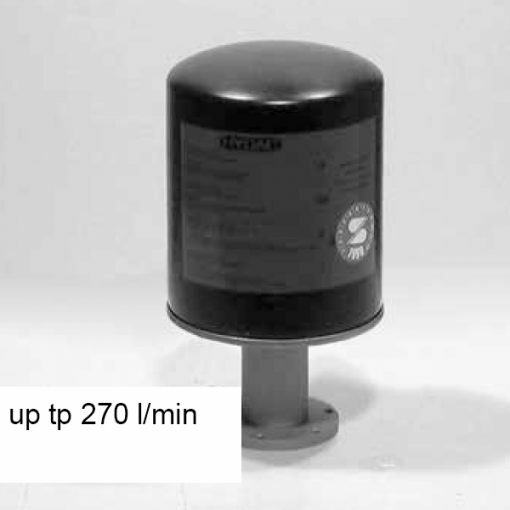 The design of the filters consist of a spin-on filter can which screw onto a connection tube installed on the oil tank. The connection can either be in 3 version: flange, weld or thread. What’s more, the replacement cartridges comply with all relevant ISO test criteria and cardboard for flange model are for seals.